Here are five websites and/ or apps that you can use to set up levelled tasks for your students - , Epic! 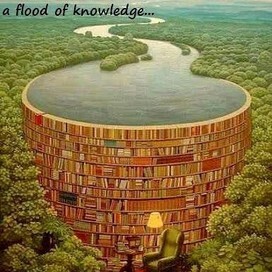 - Books for Kids, Kids News, Read Theory and Prodigy Maths. All you have to do is create a class and enter students' names into your class. Students can then work at their own pace. Great for differentiation, PLP students and assessment! All are free for educators! 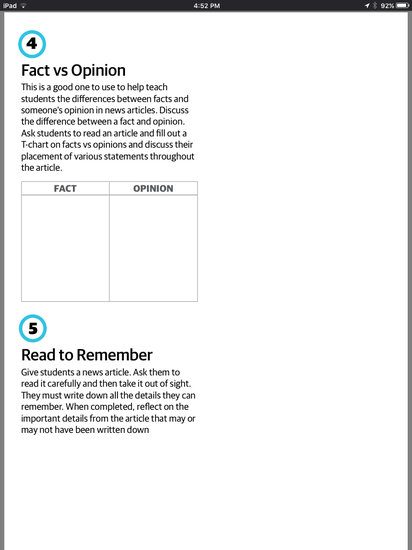 Kids News is a ready to go resource tool for teachers using current daily news stories for students in the classroom with three reading levels catered for. 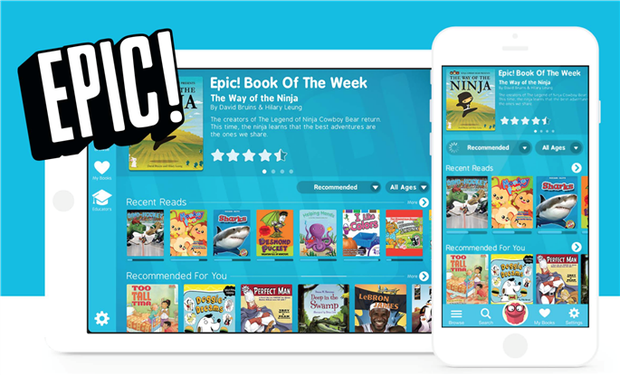 The content is written into child appropriate language and filtered/censored to remove any inappropriate content or imagery. The site does not link to any outside news sources or sites, therefore pupils can use it safely in an unsupervised environment or for independent learning. 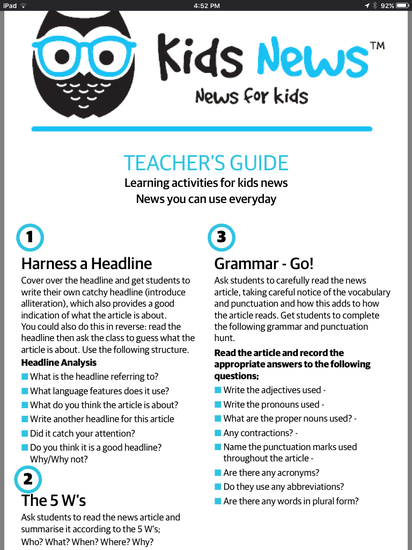 Kids News has been tested with students in years 3-6, however we believe it can be used with some students above and below this range. Light and Bright — quirky, funny, interesting stories about people, animals and things. Sport — Australian and international sports events and people. A headline, lead image and text. Multiple secondary images help tell the story visually and sometimes articles contain picture galleries. We have included an audio file (using SoundCloud) so students can listen to the text as they read and assist with comprehension. 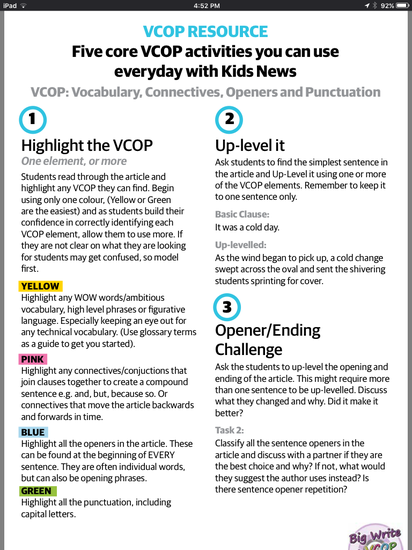 Each story contains a Glossary of terms and words that students may be unfamiliar with. Video is included where possible.